Originally from Worcester, MA, my family and I, like many, migrated here in 2004 in search of a warmer climate. I’m not your typical northerner…my mother was from the south and my father was from the north, but I always have been more of a southern girl at heart. I worked in the dental field for over 20 years before I became a real estate agent. I am a proud mother of my daughter, Courtney who is a nurse in the Mount Pleasant/Charleston area, a son, Brandon in US Air Force, and he is married to my beautiful daughter-in-law Ann, my life is made complete by my amazing sweet and funny grandchildren, Adam, Eric and Rose and my adorable Shitzu named Bailey. 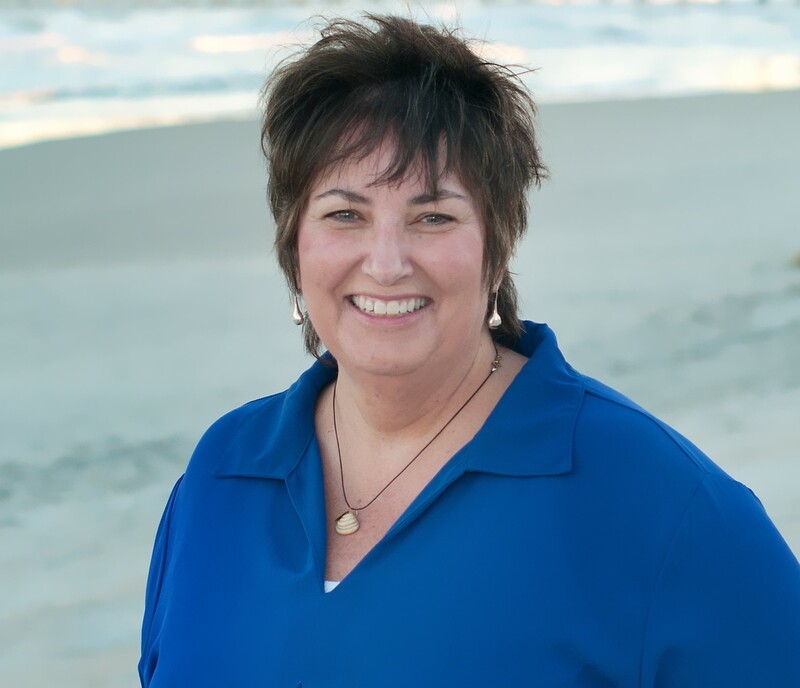 I became a real estate agent after totally falling in love with Pawleys Island and realizing that I could help others do the same. I built a team dedicated to meeting the needs of our clients.I believe our role as your Realtor is to guide you through the buying or selling process, taking the time to make sure you understand every step of the transaction. Because real estate transactions don't stick to regular business hours, we are available seven days a week, often coming in early and staying late as necessary to get the job done. Our motivation is your satisfaction so we invest in you and how to meet your needs. Being a resident of the area, we know the local communities very well and have extensive real estate experience. This in-depth knowledge of the area and the real estate market can help you make the most informed decisions. We specialize in relocation and pride ourselves on our ability to connect with people and help them learn the area before they make any final decisions. We aren’t “salespeople”, we are guides and enjoy helping people with the purchase of residential homes or condos anywhere here on the Grandstand. We can help you navigate your journey! We may use high tech tools to give you the information you need to make your decisions, but it is old fashion values that are the corner stone of our business. We strive to live by those values both personally and professionally everyday. It is our goal to provide you with good and loyal service at all times, your evaluation of us and your referrals are how we grow our business! We participate in a wide variety of continuing training which helps us deliver high quality services to our clients. Our motto is: We advise, You decide!